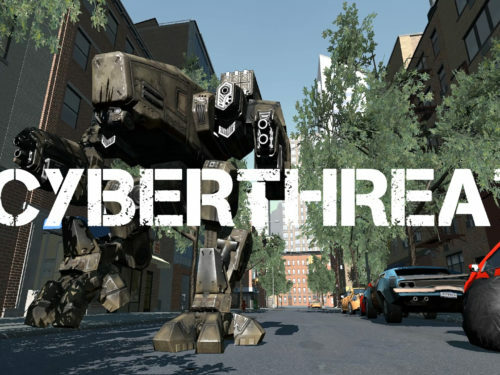 CyberThreat, the first title from Enigmatic, will launch on Steam on August 15th. A rogue AI has broken loose and threatens to spread globally. The hard lines have been cut; an EM blanket has been lowered, but the AI is building a force to break out. You are a veteran of the elite Cyber Threat Task Force. Your mission: take it down. Designed from the ground-up for room-scale virtual reality systems like the HTC Vive, CyberThreat delivers a next-gen VR FPS experience. 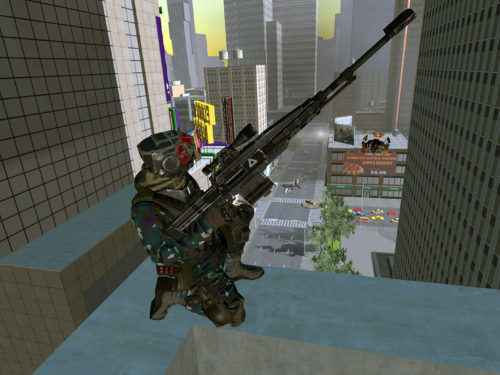 Move freely about the city via blink teleportation from ground level to rooftop; seek cover and engage your foes. Massive battle scenes with dozens of opponents provide an unparalleled experience. 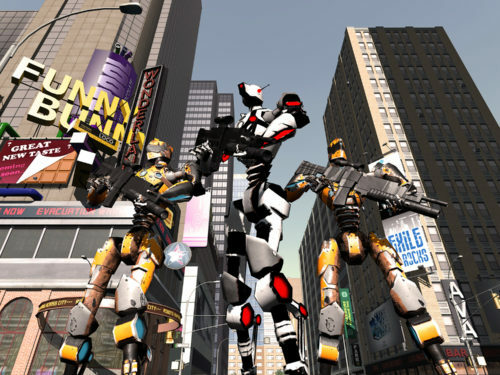 Use your augmented abilities to slow down time, dodging around bullets and enemies in a Matrix-like engagement.